•A new left handed bass with a padded gig bag. 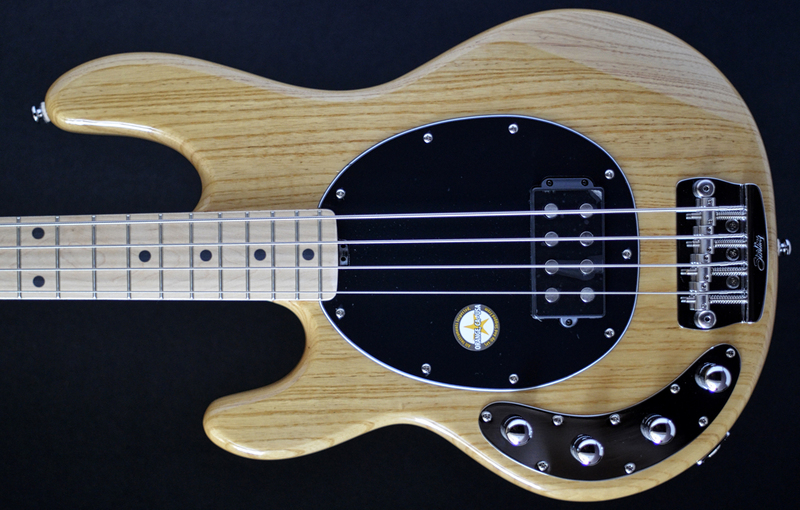 Based on the Stingray line of Music Man Basses, the Ray offers bassists the chance to own a Musicman, even if they're not minted! The Ray's feature active electronics, select tonewoods and 3-band EQ - just like their bigger brothers. You even get a heavy duty gig bag so now you can enjoy the accolade of owning a Music Man for less. 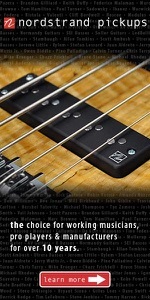 •Music Man designed 6 bolt neck joint for all Sterling Ray 34 and Ray 35 basses. 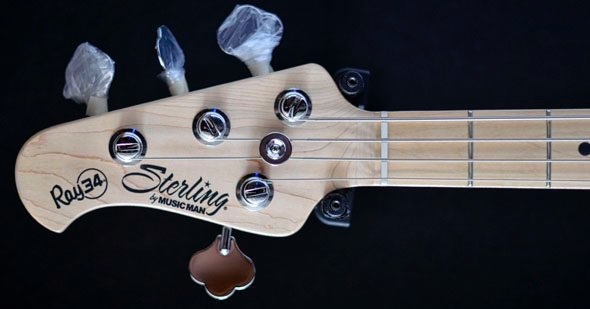 Strong and stable with no shift in the neck pocket for superior tone transfer.